Discover your perfect place to live. Find out why our residents love where they live. 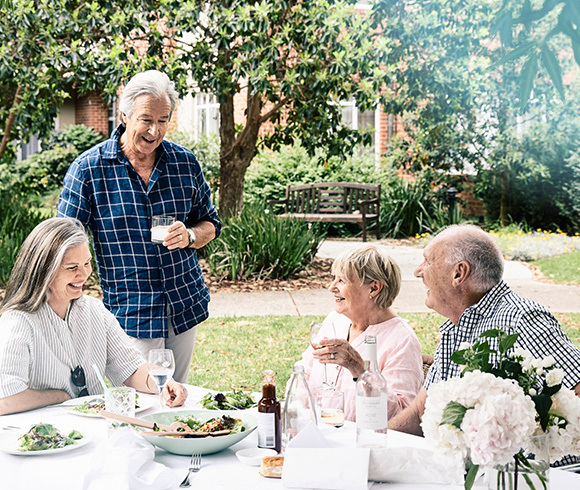 Whether you head north, or south of Canberra, you will find independent living at its best at one of our Retirement Villages in the ACT. 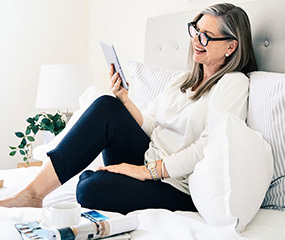 With a unique range of facilities and living options on offer, including villas and apartments, you’ll find something to suit your budget and lifestyle. 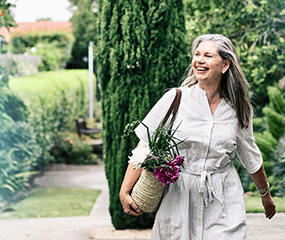 Designed for convenience, our villages are close to shopping centres, medical services and transport options. All you need to do is find the right one for you. Unfortunately there are no properties for sale at the current time. Please complete our contact form and a member of staff will be in touch. Find out why so many of our residents love where they live. Stunning homes, additional services and resort-style facilities are just some of the benefits of living in our villages. More information about costs, contracts, tenure agreements and important questions to ask your Sales Manager can be found here. 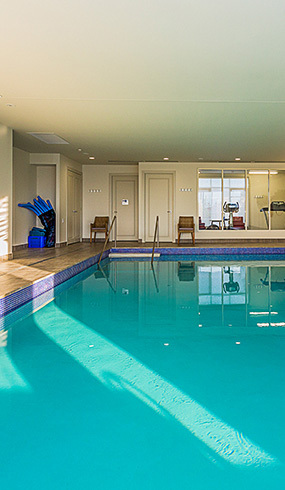 Enjoy a series of articles about our residents, locations and the retirement lifestyle.